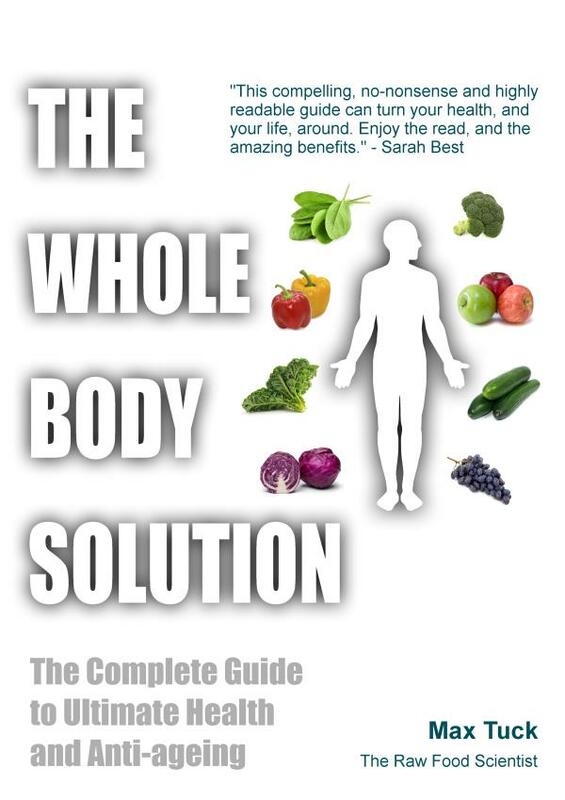 The Whole Body Solution, published by Hammersmith Health Books is available in both paperback and ebook format. 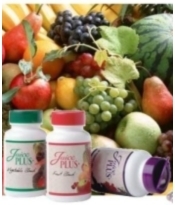 Do you want to achieve optimal health but are confused by the many conflicting recommendations? Is there truly one solution that has only benefits, not downsides, and in turn reduces the risk of succumbing to the diseases which are so prevalent in modern society? And will this really combat the ageing process? 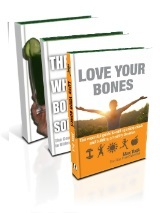 Max Tuck believes that there is such a solution - The Whole Body Solution. In this compelling book, she elaborates not only on how to eat to support each of your 9 body systems (digestive, intestinal, cardiovascular, nervous, immune, respiratory, urinary, hormonal and structural), but how all of these systems interrelate to synergistically create the level of health that everyone seeks, but which might hitherto have been elusive. Bringing together a scientific approach to nutrition and exercise with a deep interest in the mind-body connection, Max explains how, by taking care of each body system, everyone can reach their ideal weight, attain vibrant health and make concerns about ageing and degenerative disease a thing of the past, regardless of genetic predisposition. Although we have had great explorations into space, very few know the wonders of the human body. Nine magnificent systems with their supporting cast allow you to breathe, think, move and participate as a human in this universe of endless possibilities. Max Tuck brings you into this world in a way that has never been done before. I strongly advise you to strap in and enjoy the ride. Dr. Brian Clement, Ph.D., L.N. Nothing is more important than gaining insight and wisdom into how you function at your personal best. In this book Max Tuck unveils a practical blueprint that you can use immediately. Lifestyle governs everything, and as you upgrade your lifestyle with a healthy mix of fun- and easy-to-digest science, your life will surely never be the same again. 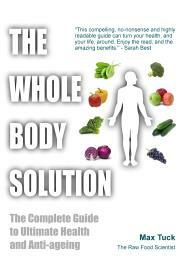 Whether you want simple solutions or more complex answers - The Whole Body Solution puts you in the driving seat.